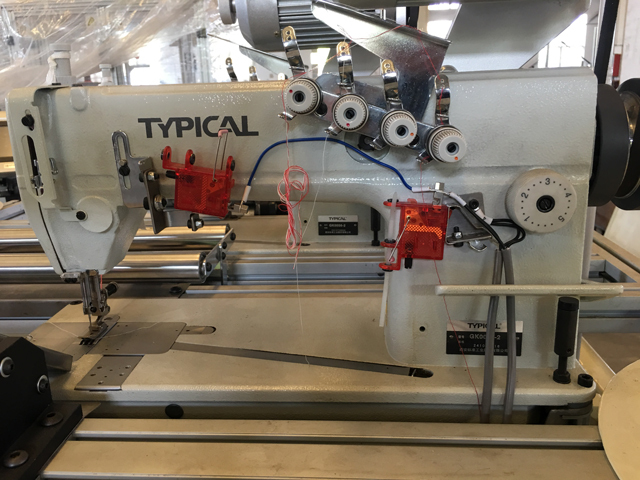 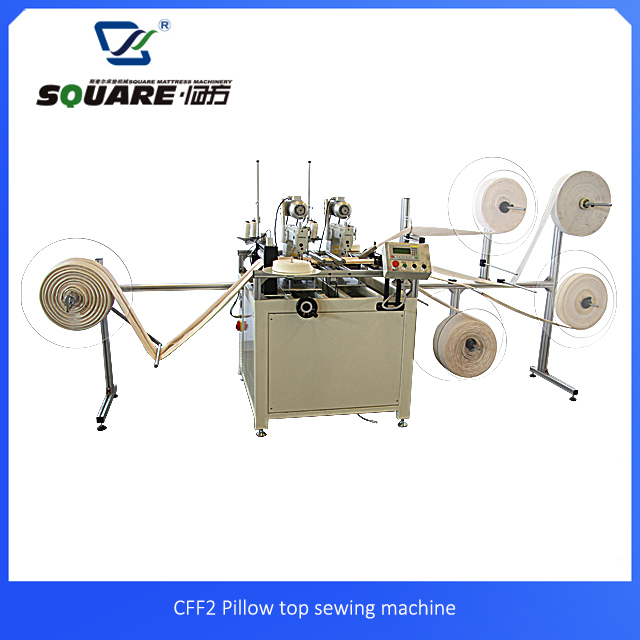 This machine is used for sewing a double piece of border material to simulate pillow top beds. 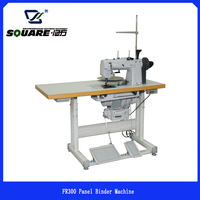 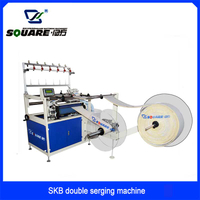 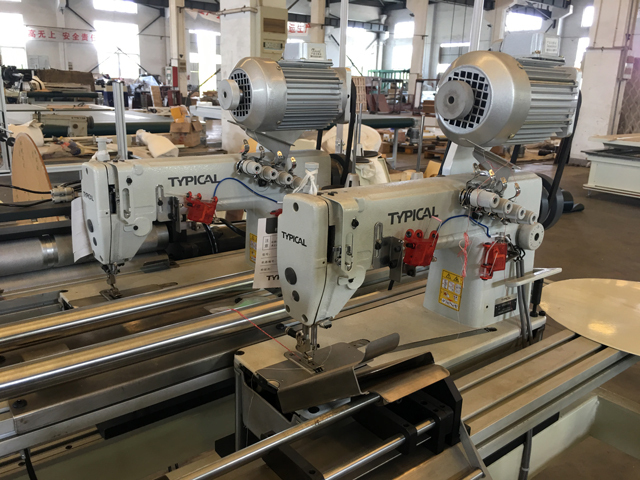 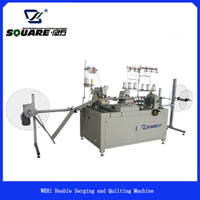 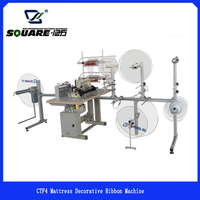 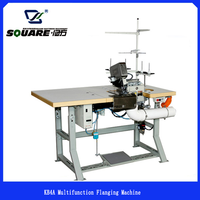 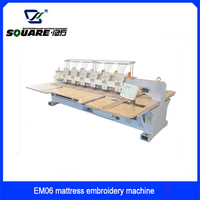 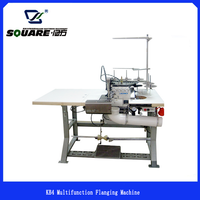 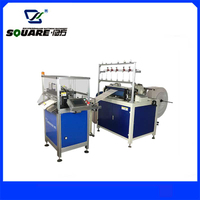 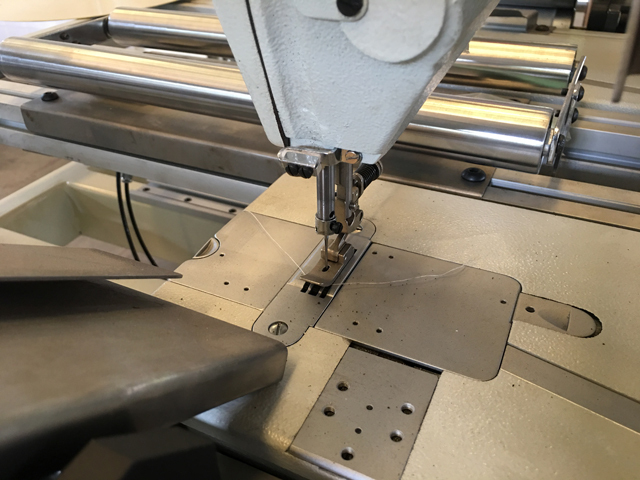 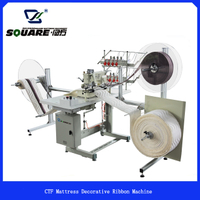 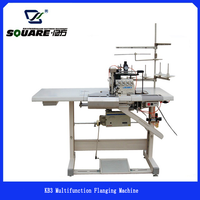 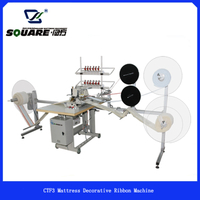 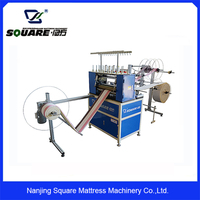 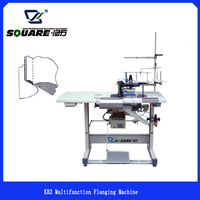 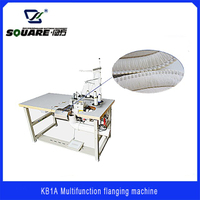 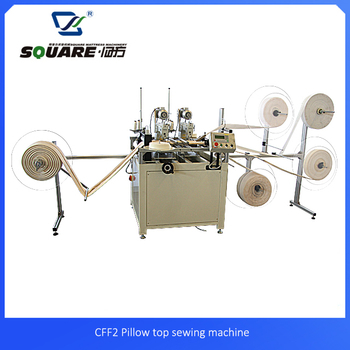 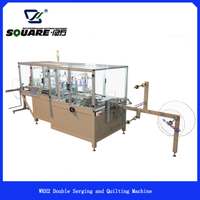 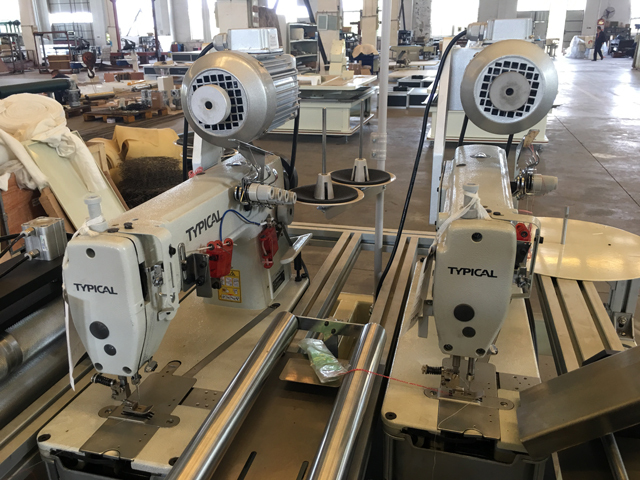 This machine is mainly used for sewing a double piece of border material to simulate pillow top beds. 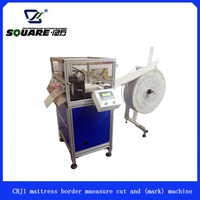 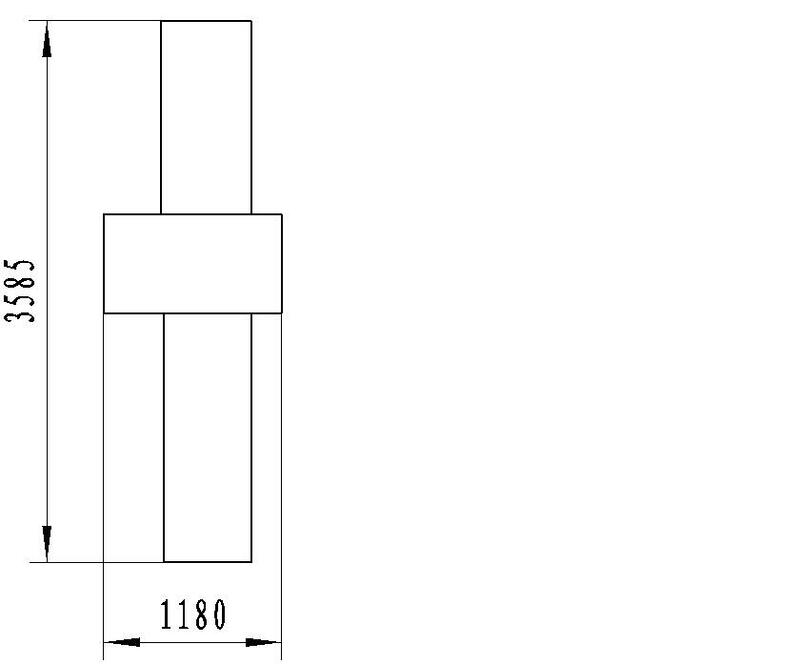 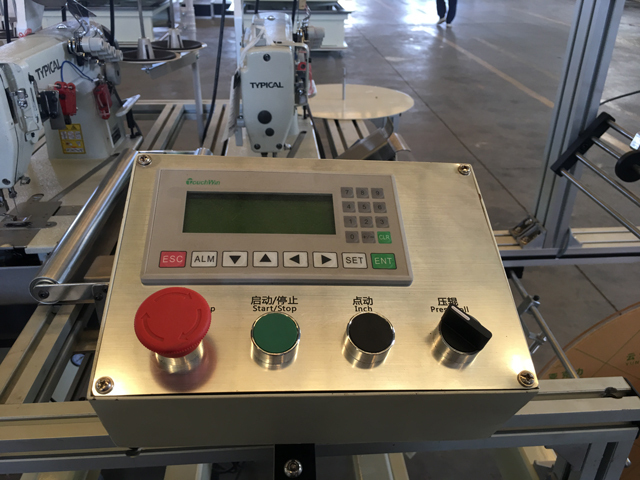 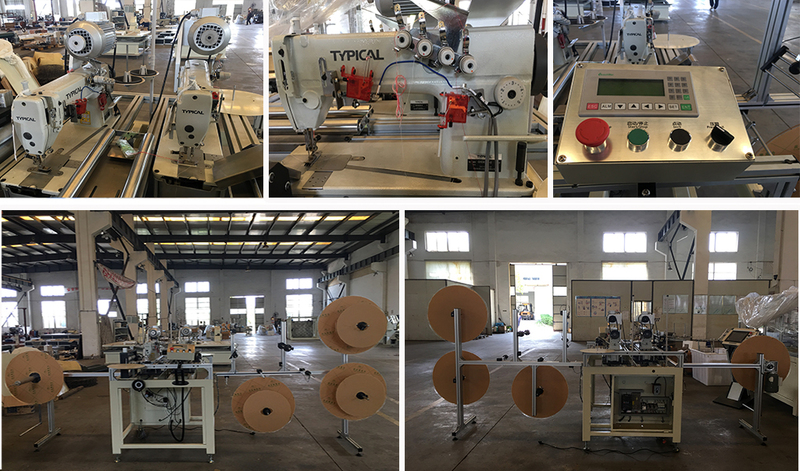 the border width can MAX can up to 450mm, it is easy to operate, maintenance and service Low cost-high production. 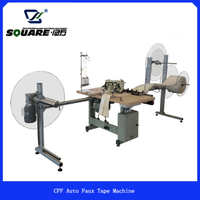 Seam may be taped or a faux seam may be produced to simulate self-taping.